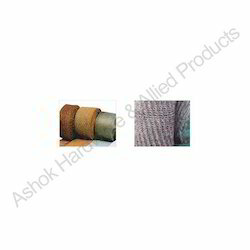 Backed with a team of dedicated professionals, we are offering our clients with Wire Meshes, which are large regulatory category of wire fabric. Further, these wire meshes have got wide applications in the industry, agriculture, science and technology and national defense. Moreover, our range of wire meshes includes Expanded Metal, Perforated Sheet, Binding Wire, Endless Mesh, Chain link Fencing, Paper Board Mesh and Test Sleeves, which serves various fencing requirements in high security to mild security areas. Also, our wire meshes offers very cost effective solution for various fencing needs. We welcome queries from Tamil Nadu including Chennai, Madras, Coimbatore, Kanyakumari, Nilgiris, Tirupur, Vellore, etc. Our clients can avail from us outstanding range of wire mesh, which is made up of high grade raw material. Further, these wire mesh are highly acknowledged for its high end features such as wear-resisting, heat-resisting, acid-resisting and corrosion resisting. Additionally, these wire mesh are extensively used in mining, chemical industry, food industry and pharmaceutical industry. Further, our clients can avail these wire mesh in standard or customized weaving pattern as per the specific requirement of client. Also, these wire mesh can be availed in various sizes and shapes at highly cost effective prices. Available with us are outstanding expanded metal that are precision made from sheets of solid metals that all are slit and stretched with each stroke of the upper die, forming a raised diamond pattern known as regular or standard. Further, our clients can avail this expanded metal as heavy gauges for applications such as walkways, ramps, and catwalks of all types. Frequently, the heavier gratings and catwalks are used in industrial plants for flooring and stain treads. Additionally, these are used for applications like partitioning and covering for security. 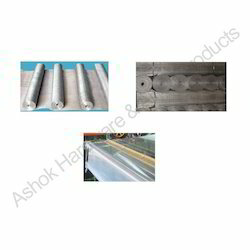 Our clients can avail these products at very economical prices. We are engaged in providing wide range of perforated metal sheets and these are extensively used in the engineering, food processing, building, agricultural, nuclear power and petrochemical industries and many others. 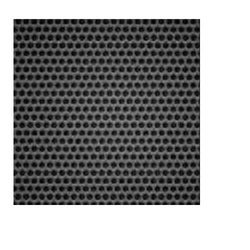 Further, these perforated sheets are used in a number of different applications for a variety of reasons mostly as screens, filters, shields, and guards. Also, the other applications of these perforated sheets includes in architectural and design applications such as facades, fixtures, and privacy panels. We offer these perforated sheets at highly cost effective prices in market. 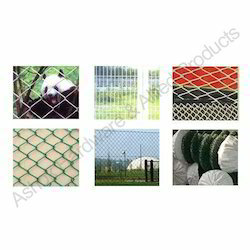 We are leading provider of endless mesh, which are closely interwoven. Further, this endless mesh are highly appreciated for its various apprehensive features such as good air permeability, good drainage and powerful construction. Additionally, these products are extensively used in various fencing requirements in high security regions. 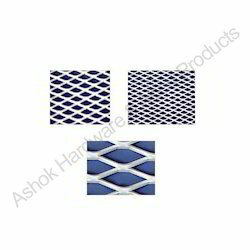 Our clients can avail this mesh in varied shapes and sizes as per their requirements. 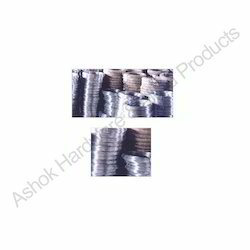 Also, these products can be availed at leading industrial prices in market. We deal in quality assured chain-link fence, which woven fence fabricated with galvanized or LLDPE-coated steel wire. Further, these are used as fencing for sports field, river banks, construction and residence, also animal fencing. 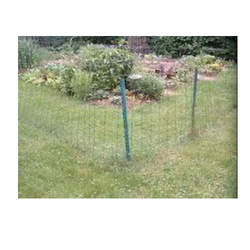 Additionally, our assortment of fences are strong safe and flexible and does not break or sag or roll up at the bottom. Further, these fencing can be availed in various technical specifications with regard to size, length, shape etc. Our chain link fencing offers a highly cost effective perimeter protection solution. Our clients can avail from us superior quality paper board mesh, which are manufactured with ultimate sophistication under the supervision of experts. Further, our range of paper board mesh is highly acknowledged for its high end features such as durability and longer service life. 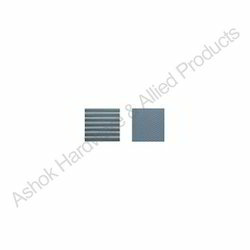 Additionally, this paper board mesh can be availed in various customizations as per the specifications detailed by clients. Also, these products are reasonably priced as compared to others in market. 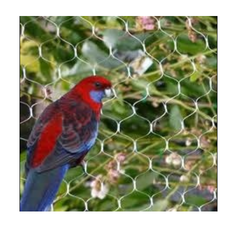 We are the leading and prominent Manufacturer and Supplier of Garden Fencing. We are instrumental in offering our esteemed clients with superior quality binding wire, which are having versatile usage ranging from securing trees, vines and creepers to supports and trellises, or even erecting and joining support structures, tying bags for grain potatoes, wood, lime, coal, seed, chemical, etc. , or even as a mail or laundry bag seal. Our clients can avail these bags in various sizes and custom made options. Also, these wires are available at highly reasonable prices in market. Our clients can avail from us comprehensive range of test sleeves, which are used in various applications in diversified industries. Further, our clients can avail these test sleeves in various specifications regarding wire thickness in relation to aperture size, as well as type of weave, and can vary in texture from being as fine, soft and flexible as silk to being as rigid as steel plate. Moreover, these products can be availed at highly affordable prices in market.